At the time of writing the UK is, for once, having a pretty good summer! 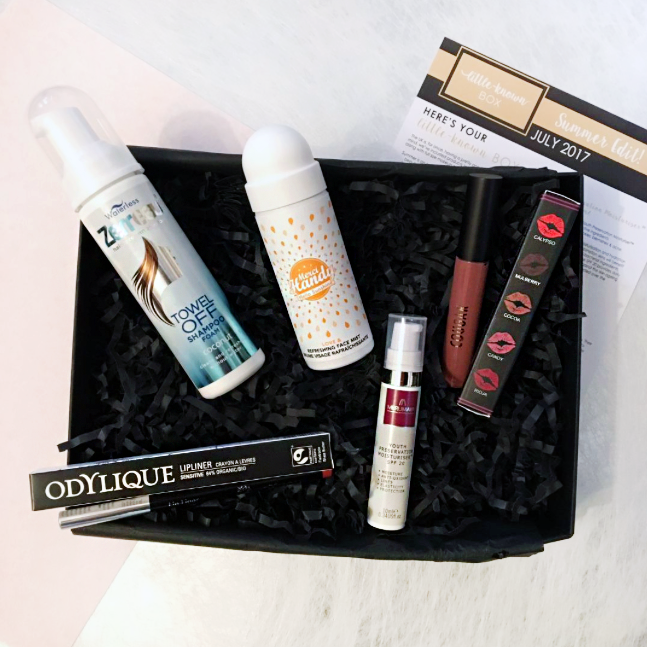 We’ve had a few hot weeks and with this in mind, we’ve included products to keep you cool & refreshed, along with full size makeup products to help update your look for the summer season in our carefully curated Summer Edit! Summer is an exciting time, when many of us experiment with colours & beauty styles but it’s also a time when we need different beauty products; sun care (and products containing SPF) to protect from UVA/UVB, mists to keep us cool and revived in hot weather, travel friendly items and innovative products to save the day at festivals and on camping trips. So, we’ve got you covered! The luxurious MERUMAYA Youth Preservation Moisturiser™ includes SPF 20 to help provide daily sun-protection, it’s a non-greasy formula that leaves a fantastic base for makeup. Merci Handy’s gorgeous little ‘Hello Sunshine’ refreshing face mist provides a cooling, light misty cloud whenever you’re feeling hot and the new Zerreau coconut towel-off shampoo is perfect for festivals, camping and travel – get clean silky hair without water. 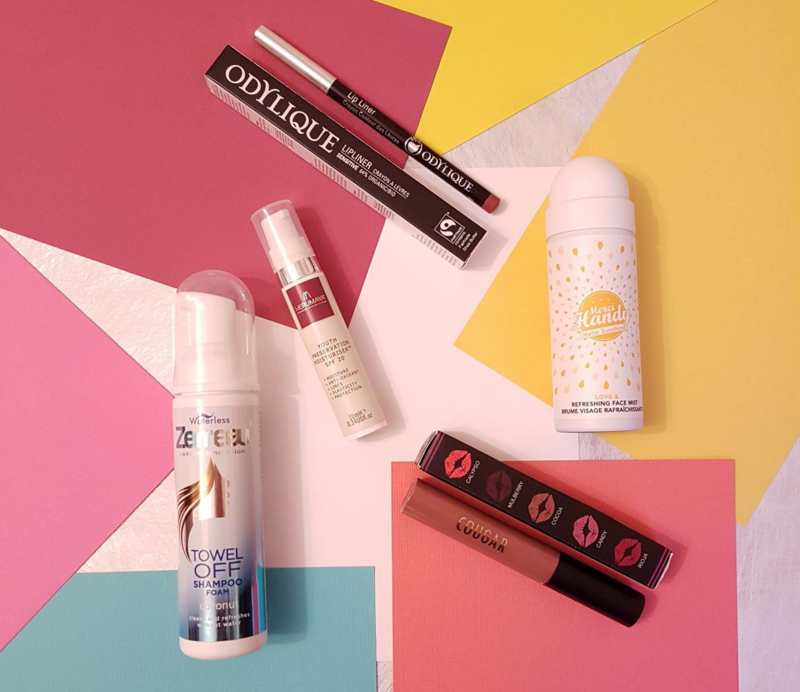 Cougar Beauty’s 24 Hour Liquid Lipstick is innovative and on-trend, whilst Odylique’s new Pink Lip Liner is a fantastic ethical, organic product that will add a summery pop of colour. 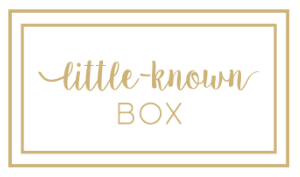 If you missed the July Summer Edit, order your box here for just £15.95+P&P (worth over £40!) and discover 5 fantastic brands – Limited availability, only while stocks last. Next Post 5 Organic beauty brands you need to know about!